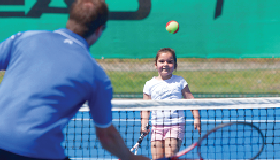 Whether you want to play tennis and improve your game, or meet friends who also enjoy tennis. 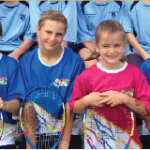 Whether you want to work on your fitness through a sport or get a little serious with your game, play a comp. 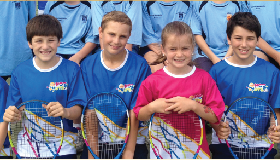 Based in Brisbane’s Northside, we cater for children and adults of all ages. ” You have found the right place”. 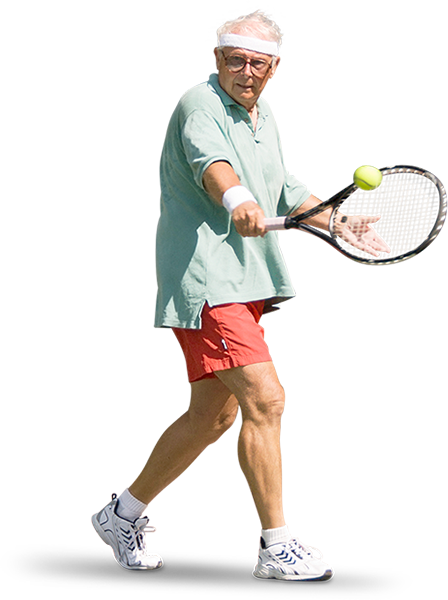 At our Tennis Centre, you will find friendly staff who will welcome you at the door. You will also find our advice professional, friendly and up to date. 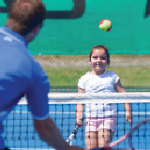 So come come out and play at Sandgate Tennis!